I read your now deleted post, it was a great recap of the show and it was good to hear your voice! When I write a post for Seacoast Guild blog I always get sweaty palms because I just know I'm going to hit publish before I'm ready! Thanks for all the photos! It was a great event. I really enjoyed seeing everyone's work. Thanks for the shout out!! Laurie, thanks so much for this writeup! Toddler (and other) woes kept me away, and I was so sad to miss the BMQG show. 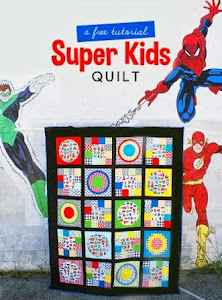 (I felt guilty because I know that modern quilters really need to work to REPRESENT at these kinds of things.) 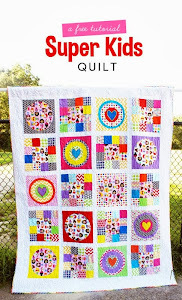 Your quilts look lovely, and hung together, the work that you BMQG folks are doing is just stunning.